James Finegan Jr., M.D. established his practice in 1989. He is a graduate of Haverford College and The University of Virginia School of Medicine. After an internship in internal medicine at Morristown Memorial Hospital, he completed his residency in Ophthalmology at The University of Cincinnati. 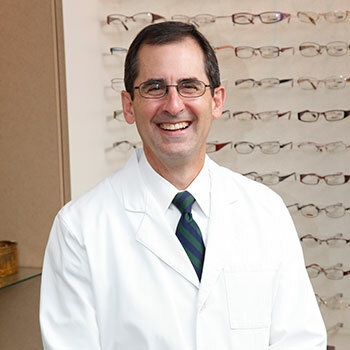 He specializes in Comprehensive Ophthalmology with a focus on cataract surgery. 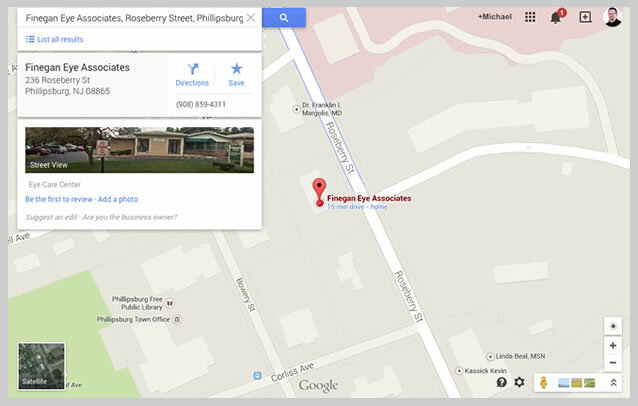 Dr. Finegan is board certified by The American Board of Ophthalmology. He is a Fellow of the American Academy of Ophthalmology and a member of The American Board of Cataract and Refractive Surgery.